Instant Apps are designed to get apps running within seconds, allowing users to try out Android apps without actually installing them. 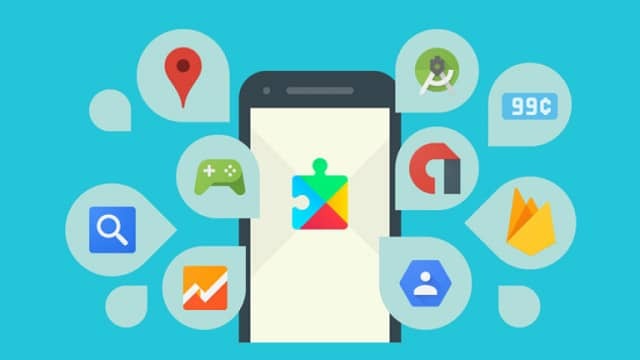 Google, in the past week launched the Instant Apps SDK 1.1, bringing a faster and leaner overall experience, making the Instant Apps almost ready for the initial spotlight. While the Instant Apps will be integrated right into the Play Store in the coming weeks; if an app that's Instant App compliant is viewed in the Play Store, you’ll also have the option to take it for a spin without actually installing it. As the native app is running on your smartphone, it's actually powered by Google’s cloud infrastructure, which is how it plans to make Play Store apps safer, speedier, and easier to find. Eventually, all apps will also be available as Instant Apps, and users will have the option to choose whether to run an app as Instant App or download the app, instead. Google has also launched a bug bounty program that will reward developers up to $1,000 for each vulnerability that is resolved. And there will be new tools to help identify crashes and vulnerabilities before any app is launched. The overhauled Play Store with the new changes will be rolling out to all users, with new home for games, including two options for discovery: Premium (paid games) and for upcoming and trending games.